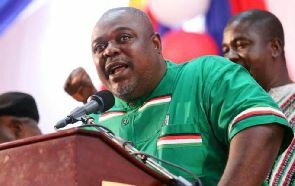 Rainbowradioonline.com has intercepted a letter which, has been addressed to the National Chairman for the ruling New Patriotic (NPP), calling on him to put in place measures to prevent Koku Anyidoho from winning the General Secretary position in the upcoming November 17, 2018 internal National Democratic Congress (NDC) polls. The letter which was written by the Ashanti Regional Chairman for the NPP, Bernard Antwi Bosiako aka Chairman Wontumi, called on the National Chairman, Freddie Blay, to adopt measures to prevent Mr Anyidoho from winning because his election as chief scribe of the NDC, will affect the chances of NPP. The leaked letter further suggested to the party to start an operation to financially push through this agenda. The letter said. The letter also called on the national chair to have the party infiltrate the opposition so they can choose their [NPPs] choice. 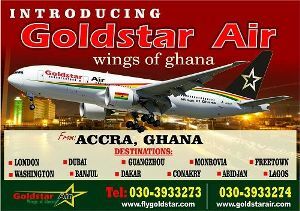 Working to retain Asiedu Nketiah is our plan and we must be sure we prosecute this agenda effectively, it added.